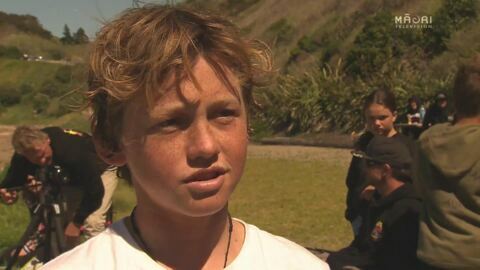 Four young Māori surfers are on their way to Huntington Beach, California, to represent Aotearoa in the World Junior Surfing Championships. 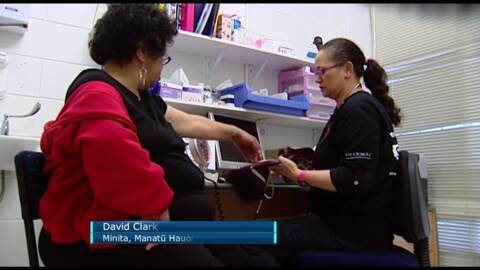 The prime minister says improving the quality of Māori health is a priority of the government. This follows the Waitangi Tribunal hearing currently underway at Ngāruawahia to address health inequalities for Māori. 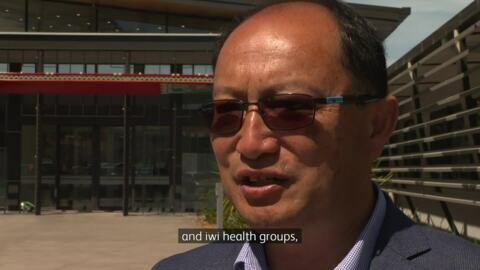 Should public spaces be smoke-free? 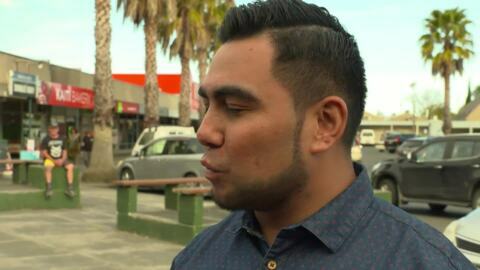 A report by the Gisborne District Council reveals that the East Coast has the highest rate of smoking in NZ. 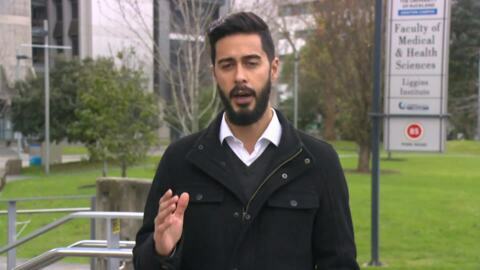 Now the public are being asked if the CBD and other public areas should be smoke-free. 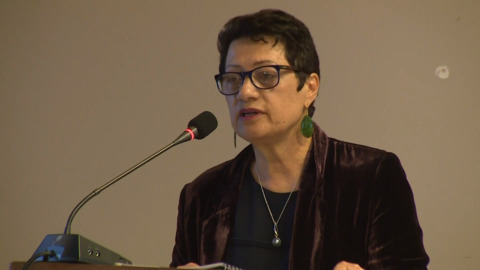 The managing director of a Bay of Plenty Māori health provider says Māori PHOs are under-resourced compared with their mainstream counterparts. 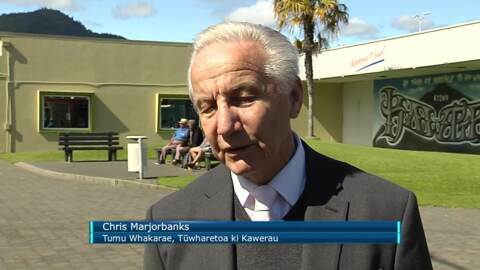 Whānau in Kawerau are benefiting from the health services being run by Tūwharetoa ki Kawerau in dealing with Meth related issues, but according to their CEO more is needed to help educate and support them. The Government has lifted the lifetime cap on the student loan. One medical student Kera Sherwood-O'Regan says the option allows for more Māori enter the profession and balance out the numbers. Working the body and revitalising Te Reo Māori are what Natalie Muller of Ngāpuhi is aiming for in her morning fitness classes in Auckland. Nearly 100 competitors from Auckland and Wellington turned up to Discipline Performance Gym in East Tāmaki to take part in the "D7 Games". Owners Deach and Lisa Faafou say it's about building community and enabling people from all backgrounds and disciplines.